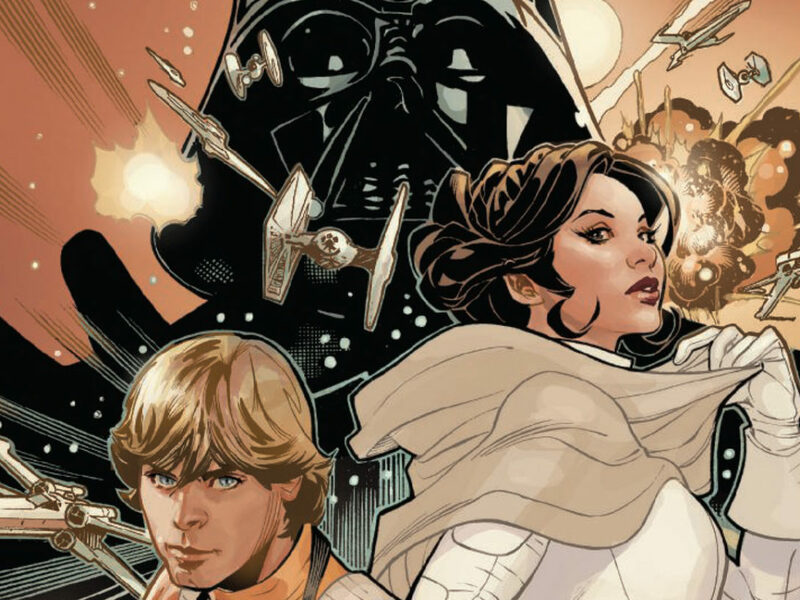 The Galaxy in Comics is a deep dive into the events and themes of one recent Star Wars comic. 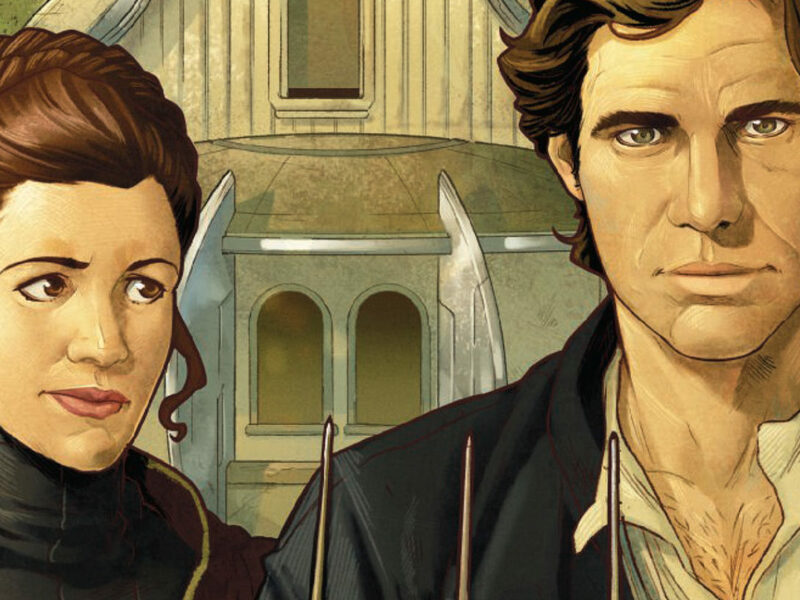 In this installment, StarWars.com checks out Doctor Aphra Annual #2. 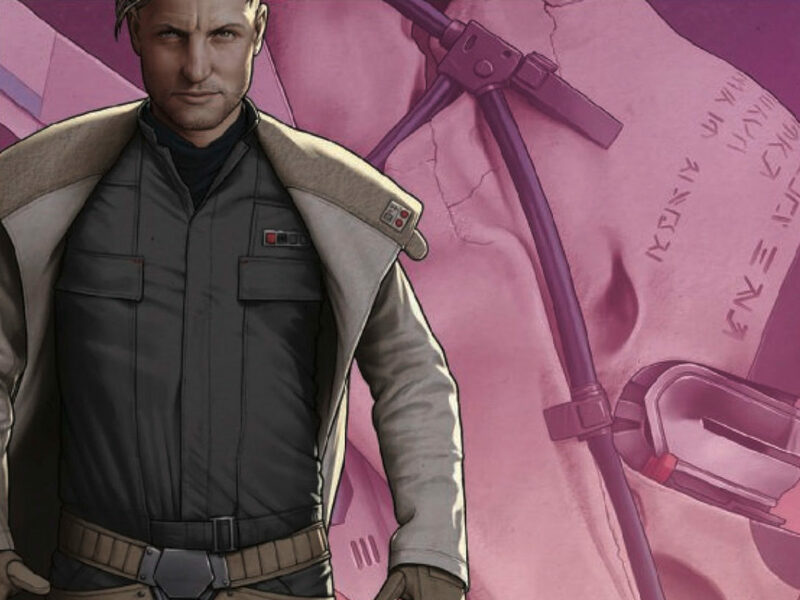 Spoiler warning: This story contains details and plot points from Doctor Aphra Annual #4. 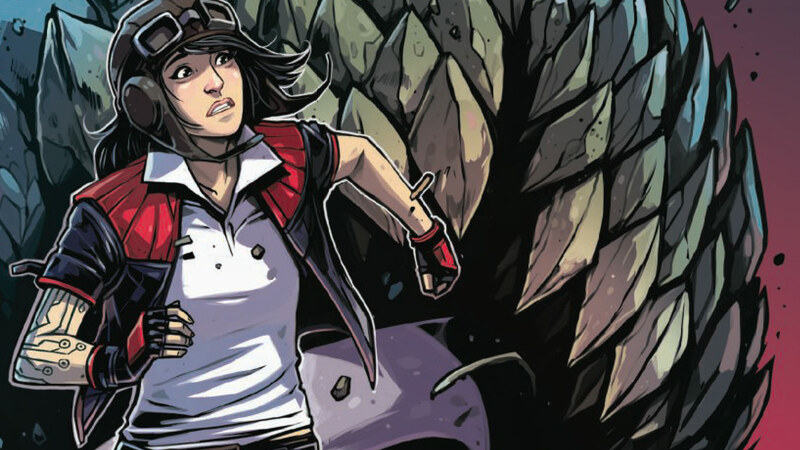 Over the course of Doctor Aphra Annual #2, readers get to know our monster chasers fairly well. Nokk is a Trandoshan exiled from her clan but still a hunter, and Winloss is her human husband who wears a very bulky spider-leg rig. He also often tells Nokk how much he loves her. 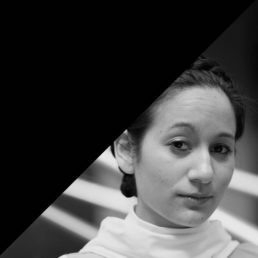 Star Wars doesn’t regularly show us interspecies relationships and when they do, they tend to be between humans and near-human or humanoid looking species. A lizard/human romance is a little out of the norm. That said, the partnership between Nokk and Winloss transcends their different species and their banter could (for the most part) be that of any other old married couple in the galaxy far, far away. Their marriage as depicted here helps make the galaxy feel more real, as it seems entirely logical that there would be couples like them out there. 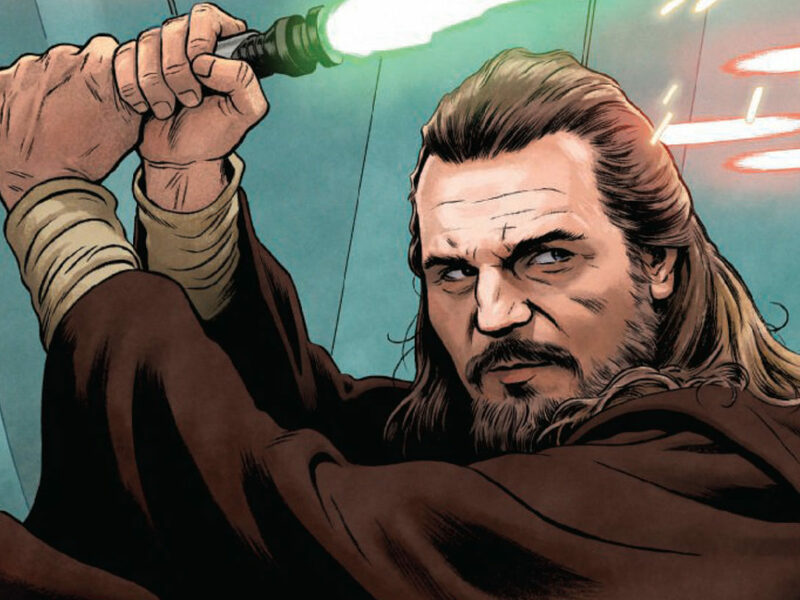 While we usually see Trandoshans portrayed as villains with a firm “Wookiees are prey, not friends” stance, Nokk defies that stereotype completely. 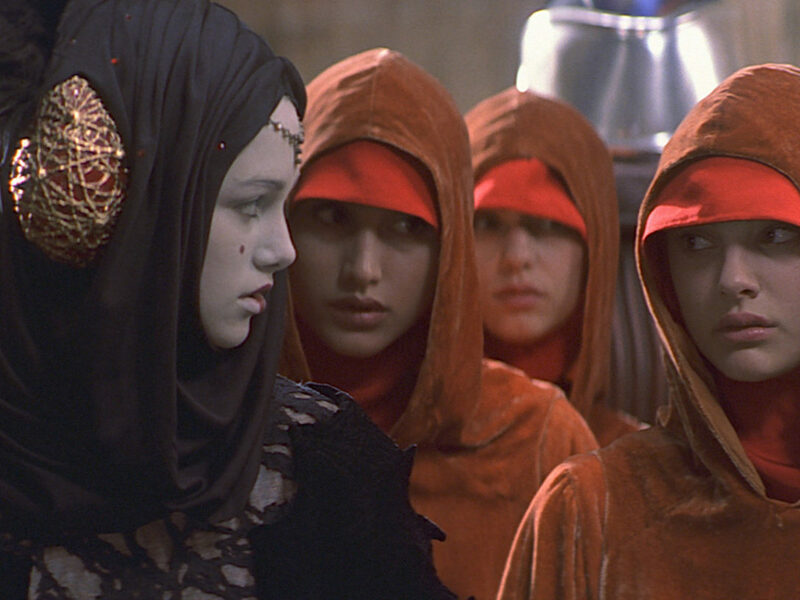 She was excommunicated from her clan and her sisters were drowned, all because she refused to skin a newborn Wookiee. By human standards, that’s a pretty horrific thing to ask of someone. But for Trandoshans…perhaps not so much. 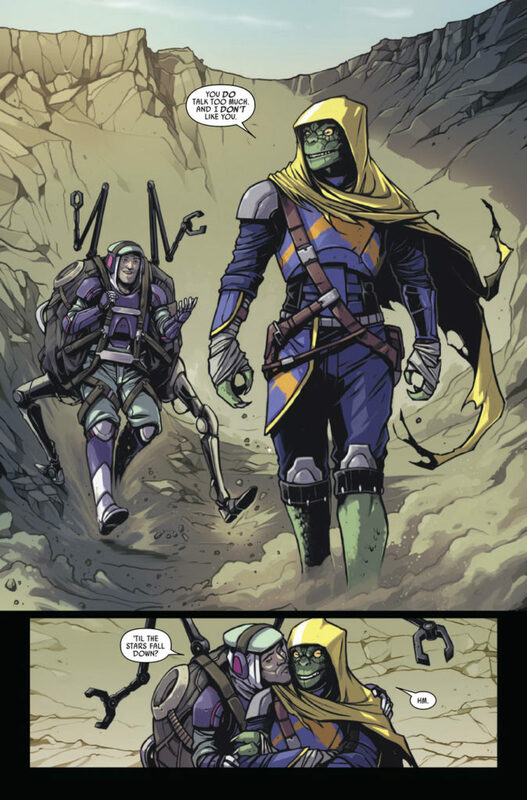 However, she still feels distinctly non-human, especially with her descriptive terms for Aphra including “milk-drinker” and “scrawny warmblood.” It can be narrow line to walk between making a character feel familiar to us and yet still alien, but Spurrier manages it nicely. It’s lovely to see another side of the species that has often been a bit one note in the past. Everyone should learn from Nokk’s words to live by: We come to glory the right way or not at all. Of course, it’s not all about these two lovebirds. After all, Doctor Aphra’s name is on the front of the book. As per usual, Aphra is less than an upstanding citizen here. Sometimes, it seems as if she’s incapable to telling the complete truth and always has to add a twist. 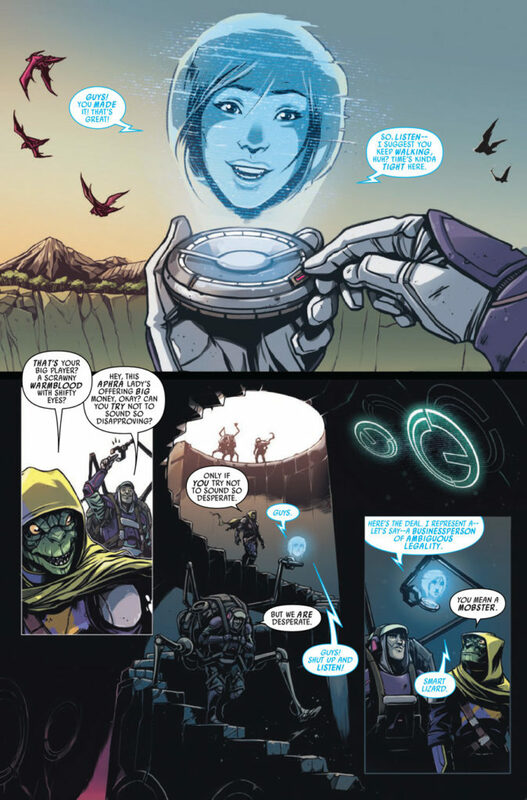 Once it’s revealed the job was a sham, Aphra tells the monster hunters that “Any archaeologist woulda done the same” and she even seems to believe it. (Sorry, Aphra, but most archaeologists would not have done the same.) Spurrier says this story takes place prior to Triple Zero’s revelation in the “Remastered” arc that he wanted her to realize she’s more like him than she’d previously been willing to accept, but it’s certainly a prime example of precisely that sort of behavior. 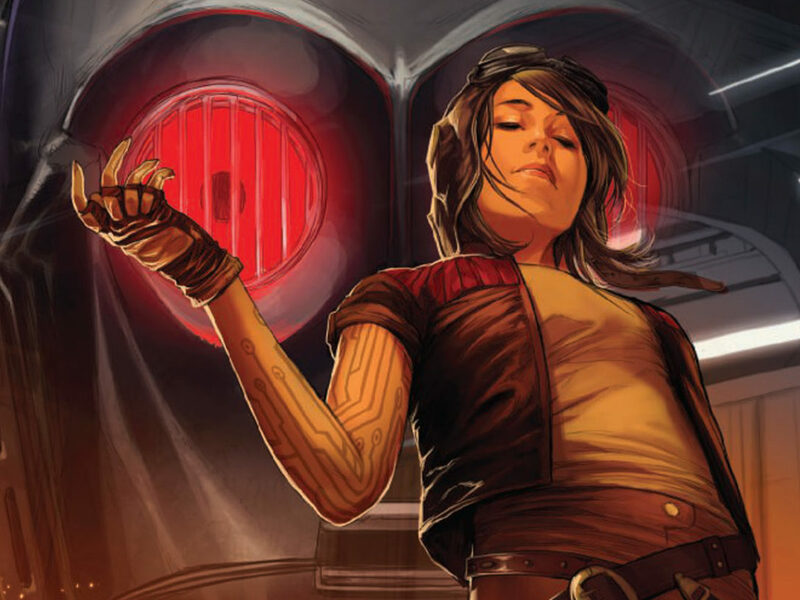 In Doctor Aphra #19, her response to the murder droid’s declaration was, “N-no. No! I’m not sick! I just… I get things wrong. I’m selfish. I… I use people but… I don’t expect to sleep well. Ever.” Instead of just hiring someone to do the actual job she needs done, she hires someone for a different yet sort-of-related job who she knows she can manipulate into doing what she wants — and then blasts away without paying once they save her hide. This is at least the second team Aphra’s sent into the mystic tunnel, supposedly after the monster guardian for her client. She knows what traps and horrors await Nokk and Winloss, yet doesn’t warn them until the last minute, which is probably not the most efficient way to impart knowledge upon someone. 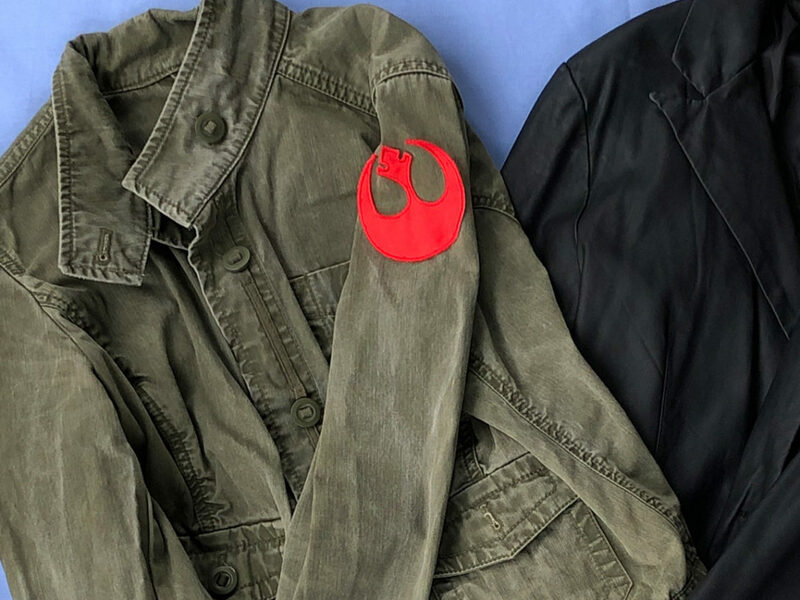 It’s likely not something done out of malice, but rather because the Aphra Method is to wing it at all times without really thinking about how it might affect other people. She’s not necessarily a horrible person on par with the likes of Palpatine or Snoke. Her priorities just happen to always have her as number one. Perhaps this is one of the moments she thinks about when Triple Zero drops his bombshell. 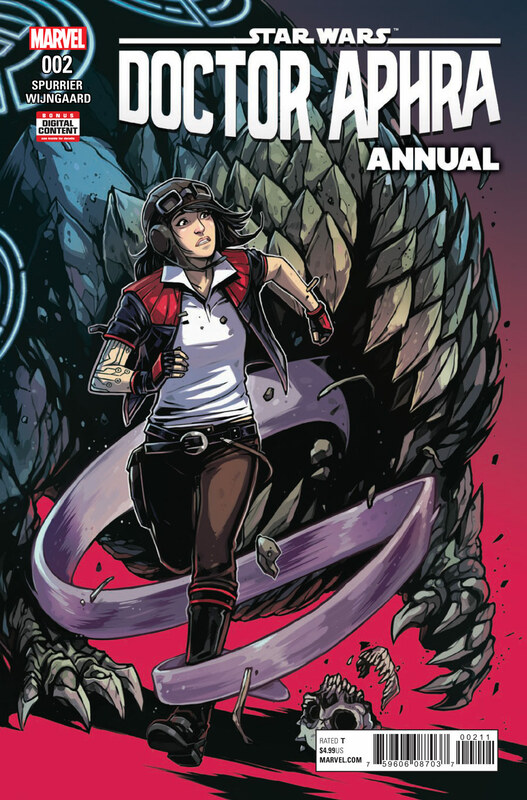 A perfect jumping on point for new readers, Doctor Aphra Annual #2 lets Aphra be a secondary character in her own comic; we see her as others in the galaxy might, while also continuing to broaden the Star Wars universe. And let’s hope we see more of Nokk and Winloss.